Streamline your workflow and capture all required site measurements using nothing more than the latest iPhone. The current ecosystem cannot adequately keep up with the demand. The rapid increase in connected devices storing data on the cloud is driving an explosion in mobile data traffic and straining the existing network infrastructure. 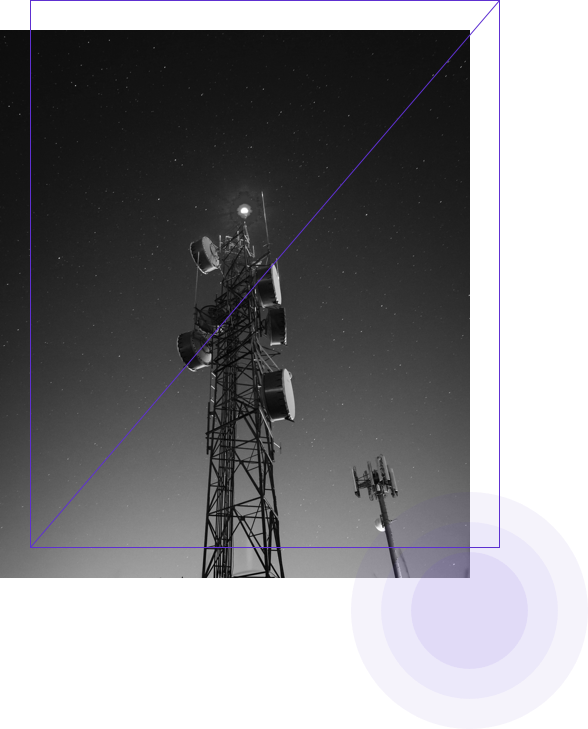 5G networks promise massive bandwidth, high reliability, and ultra low latency but will have a fraction of the range of traditional cell towers. This is driving a race to build out small cell networks connected to fiber that will serve as the backbone of the networks for the future. Unfortunately, the existing site acquisition and surveying services cannot keep up with the urgency of this deployment. Overlay is the key to making the networks for the future possible today. A streamlined, efficient workflow and collaboration for rapid small cell deployment.